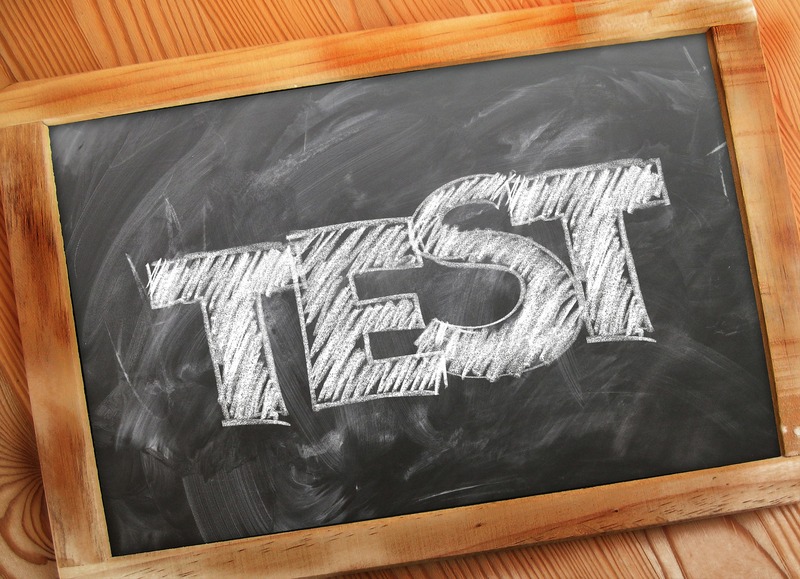 Assess your knowledge and understanding of Assessment for Learning by taking this Assessment of Learning Test. Can you answer these AfL questions? e) I don’t mark – no one does that anymore fool! What do you really know about formative assessment? a) the eighteenth studio album by the Canadian rock band Rush. Grades and marks have no place in a formative environment and I have no time or inclination to mark them. I’m sure you did very well. Mark it yourself or get one of your ‘peers’ to do it. Feedback is something not dissimilar to vomit. ← Are you a 2%er?